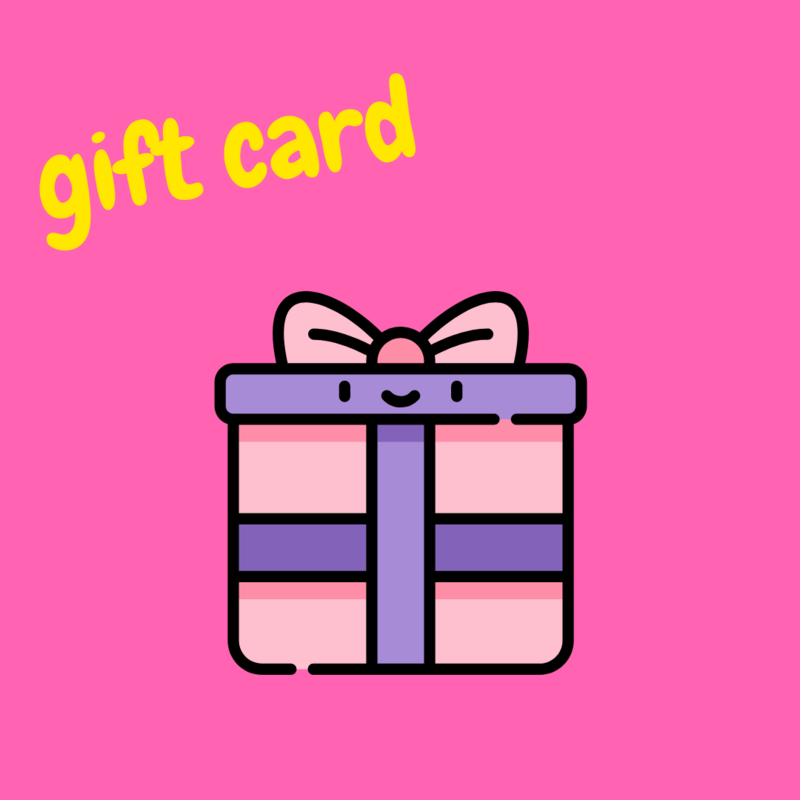 Whether it’s your girlfriend, daughter, BFF or a kawaii mom- when it comes to gifting someone that loves kawaii fashion or other Japanese subcultures, it can be tough to find the right kawaii present. What’s considered cute to you might not even be close to what kawaii represents. 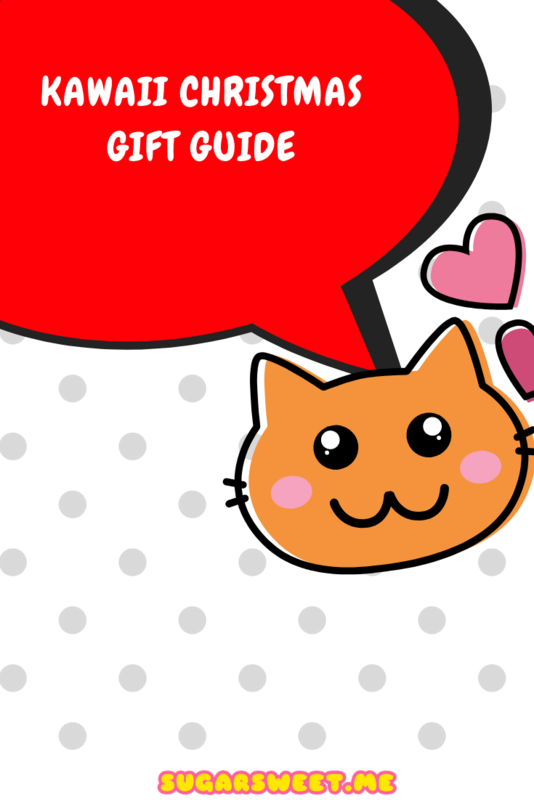 Ahead, we listed 9 Christmas gifts for the kawaii lover that will make you seem like you finally get it. 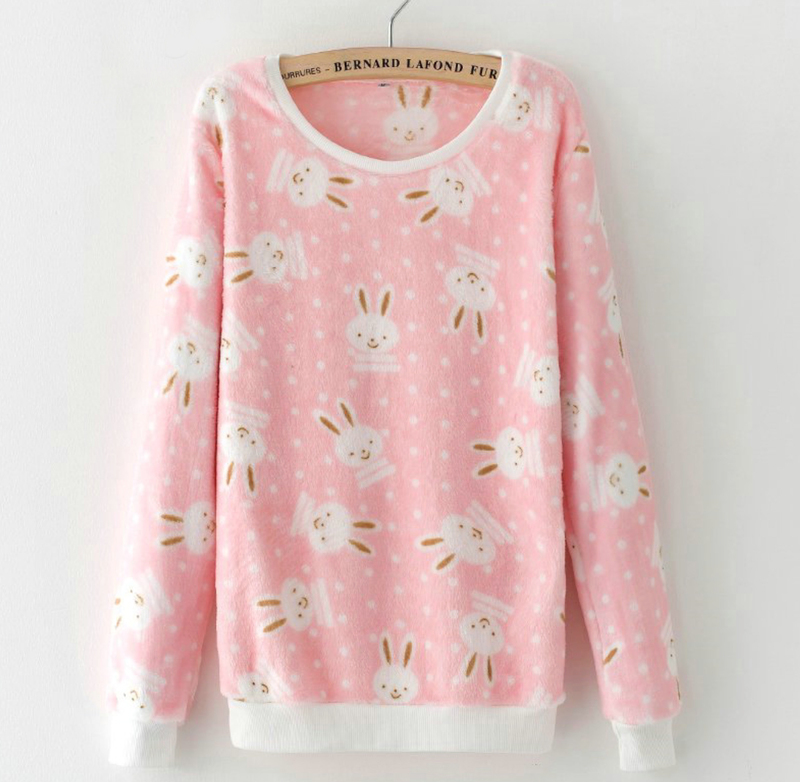 A warm and super soft pink sweater with kawaii bunnies. 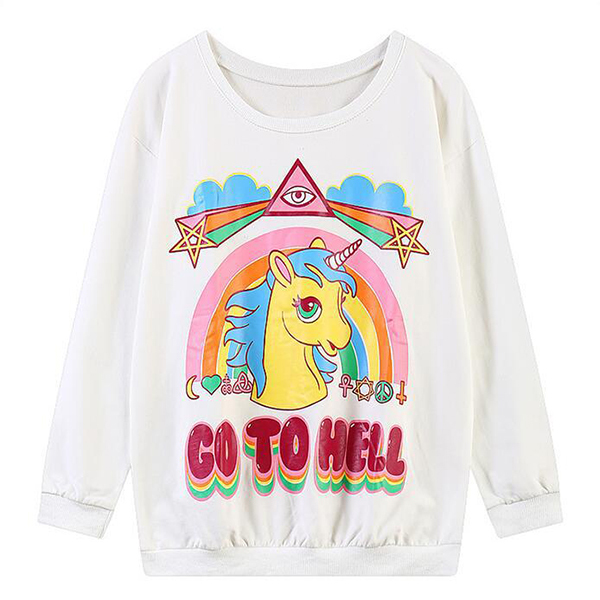 Any kawaii lover finds this sweater adorable. And did I already mention that it’s super soft?! 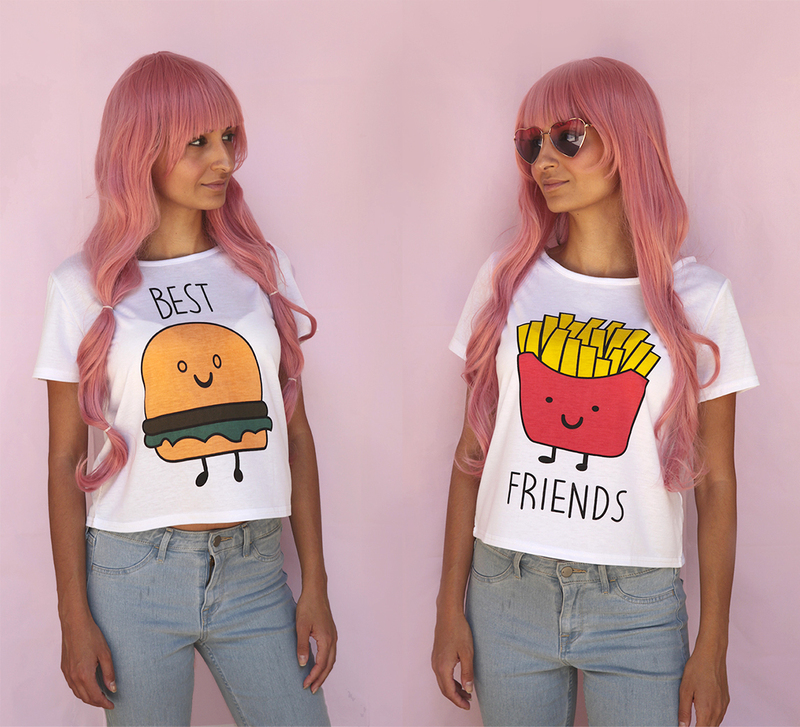 If you’re into kawaii fashion too, why not match with your BFF?! #3 Who doesn’t need coffee? 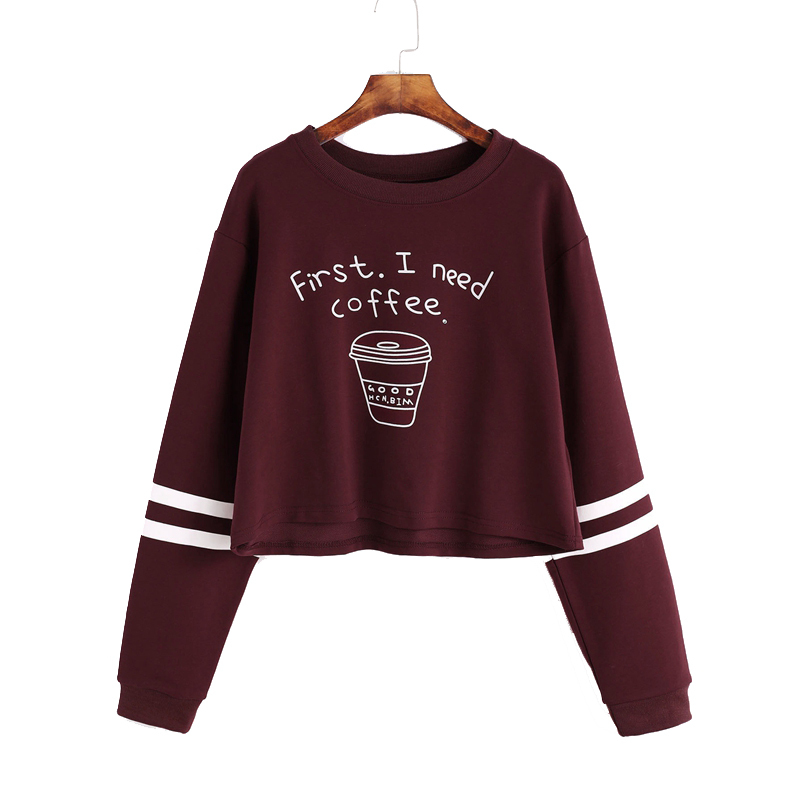 This sweatshirt probably works for most coffee drinkers, no matter if they like kawaii fashion or not. 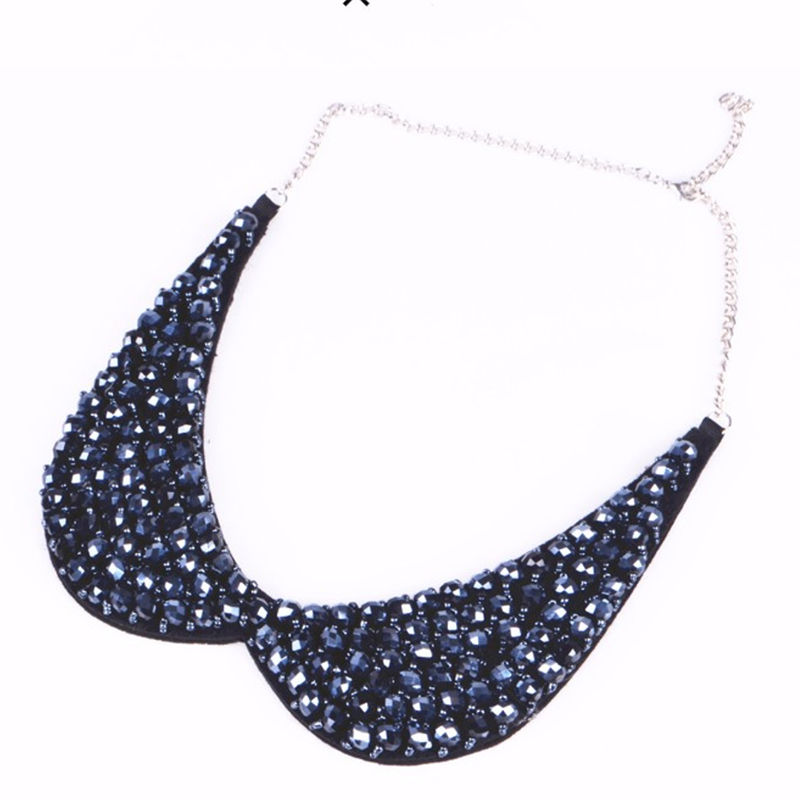 This sparkling peter pan collar necklace works perfectly at the Christmas party, New Year’s Eve or any other fun occasion next year! Get the kawaii party girl ready for some fun. Most kawaii girls like to dress like cute cats sometimes. Whether it’s cat ears, paw gloves or painting whiskers in the face. 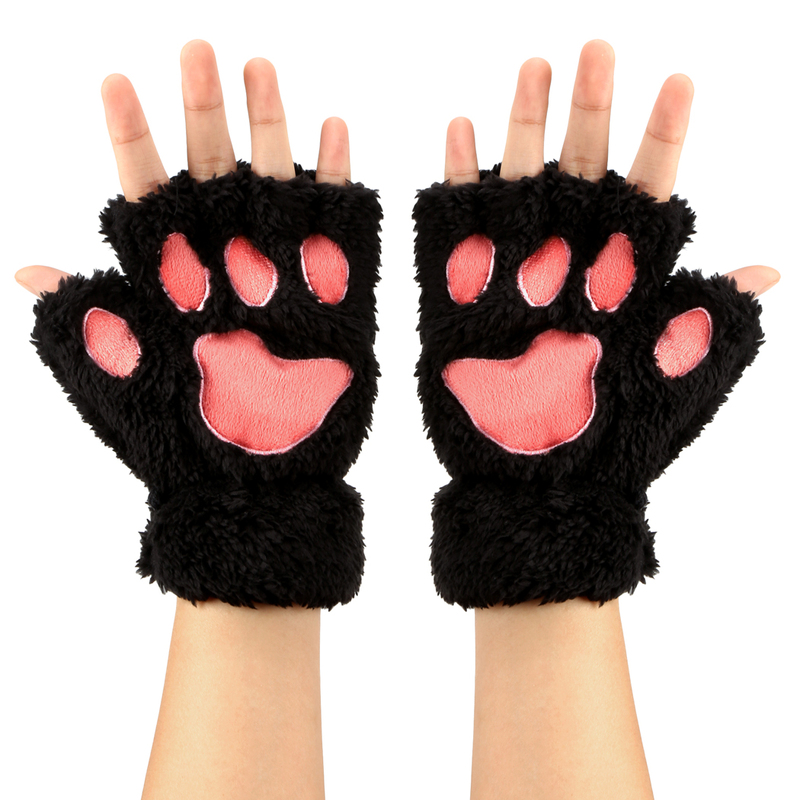 These gloves are perfect when it’s chilly outside so you can both look cute and stay warm. Super cute fluffy strap heels for the ultimate pink girl kawaii style. 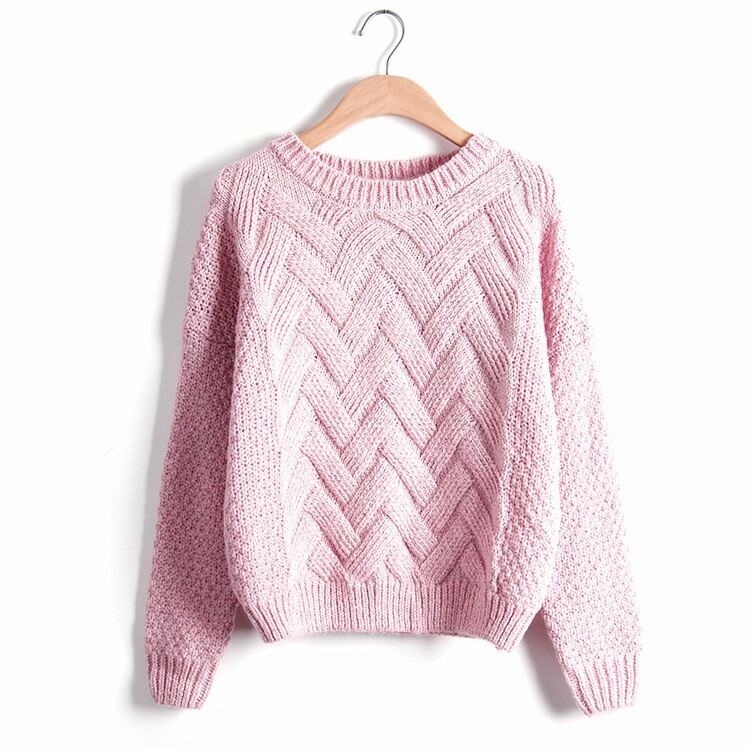 A cozy pink jumper for those cold winter days. Sometimes it’s just easier to let the kawaii girl find her own presents. We hope you love the products we recommend! Prices are accurate and items in stock as of time of publication.